Our heat sealable nylons make it easy to create DIY projects at home. These are essential for outdoor activities. 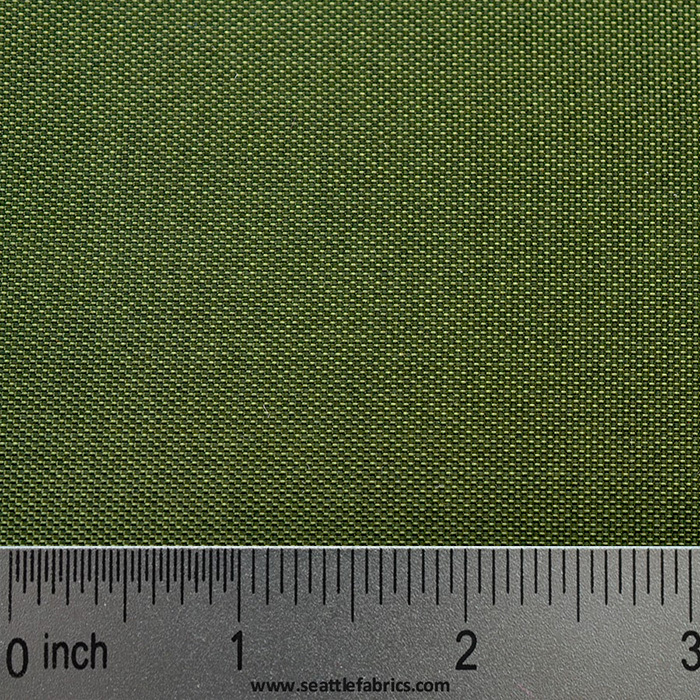 Another option where weight and water resistance is a concern is our Heat Sealable Taffeta fabric. This 70 Denier 4.3 oz./sq. yd. taffeta fabric is perfect for pack cloth and oxford, but this is super light weight. This black fabric is useful for applications where weight is a factor, but a high degree of water resistance is necessary. One of our more heavy duty heat sealable waterproof materials, this Heat Sealable 400 Denier Packcloth is great for many projects. It’s Heavier than the 200 D Heat sealable Oxford but it also has a special coating that makes it possible to be heat-sealed, coated side to coated side, using a household iron. Perfect for dry bags, spray skirts and all water sports for which you need a waterproof bag. We can include a free copy of Do-It-Yourself Dry Bags article from Sea Kayaker with purchase upon request. 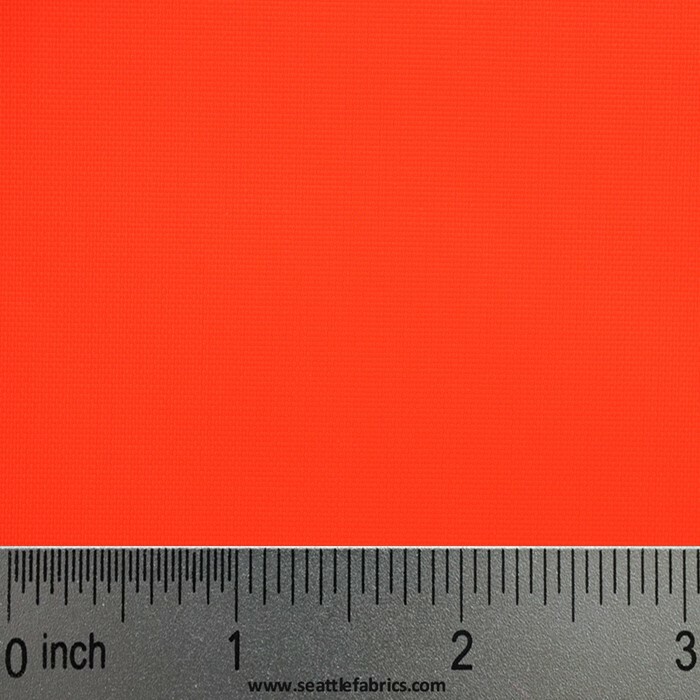 This heat sealable fabric is exceptional for waterproof patches, dry bags, spray skirts, waterproof instrument cases and packs. We can ship this fabric in Red, Royal Blue, Yellow, and Black colors by the yard.